Cattle is the name given to the female of the bull and the mother of the calf cattle. 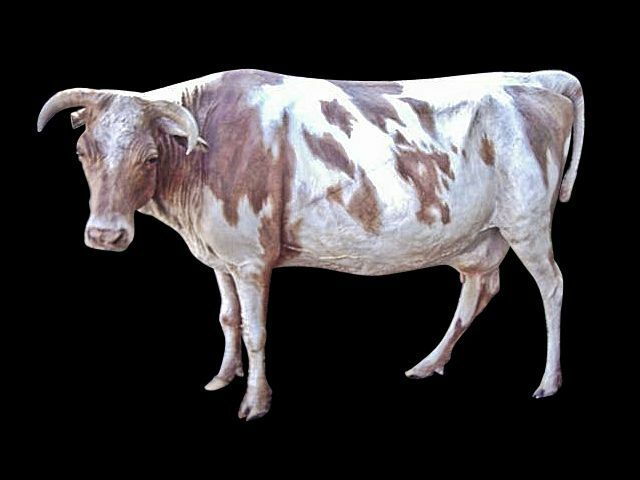 All three refer mostly domestic mammals is a ruminant belonging to the Bovidae family, usually horns carrier on the front. Its weight varies from 500 to 900 kg. It is smaller than the bull. Cows are usually intended to ensure the renewal of the herd or milk production or for meat production. 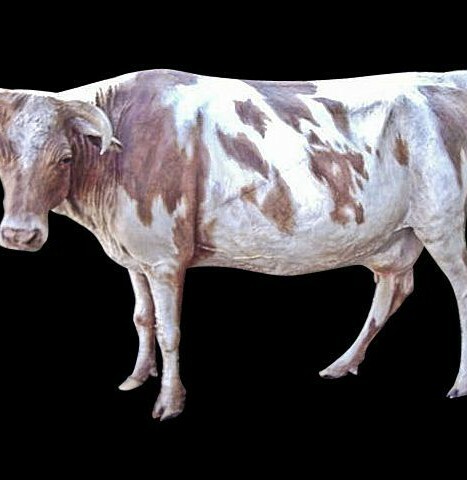 Like all mammals, a cow can give milk only from the time it gave birth. Before having her first calf, the young female is called a heifer. In India, traditionally considered the cows as sacred animals. They are free to walk in the streets and onto the highways. They are not intended to be eaten but provide the milk needed rituals.